Don't take risks in the dark! Whether you're out on a jog, biking, or hiking in the night, wear this Safety LED Light Vest to let people know where you are. SAFETY LIGHT VEST - Cars and other people may not see you while jogging or riding your bike at night. This can cause accidents. Keep yourself safe with the Safety LED Light Vest. 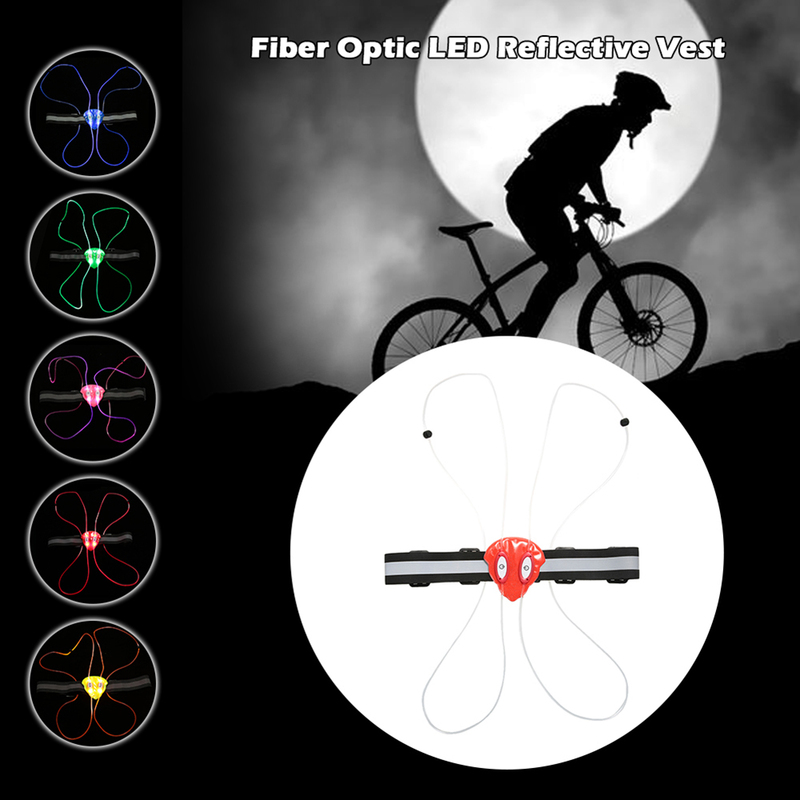 This vest has a soft but vibrant light that lets others see you in the dark. With the Safety LED Light Vest, incoming cars can see and avoid hitting you while your jogging or biking at night. NO HASSLE VEST - This Safety LED Light Vest won't hinder your movement. The lighted string design makes this vest comfortable and simple so it won't hinder your movements while jogging or add up to the heat. 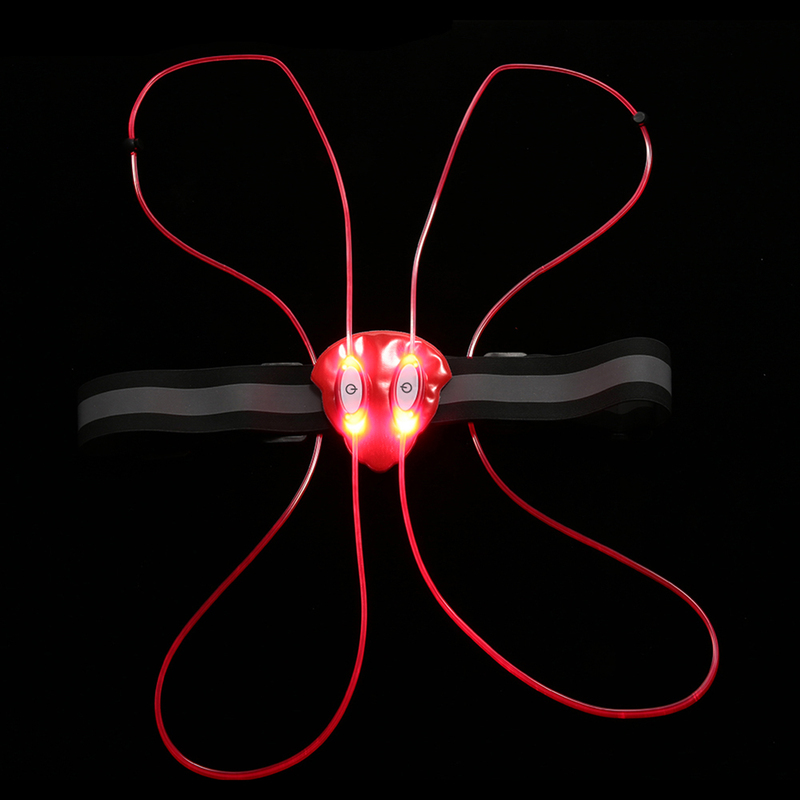 REFLECTIVE BELT - You won't worry even if the LED light runs out of batteries. The Safety LED Light Vest also has a reflective belt that reflects headlights from incoming cars so drivers know you're also on the road. 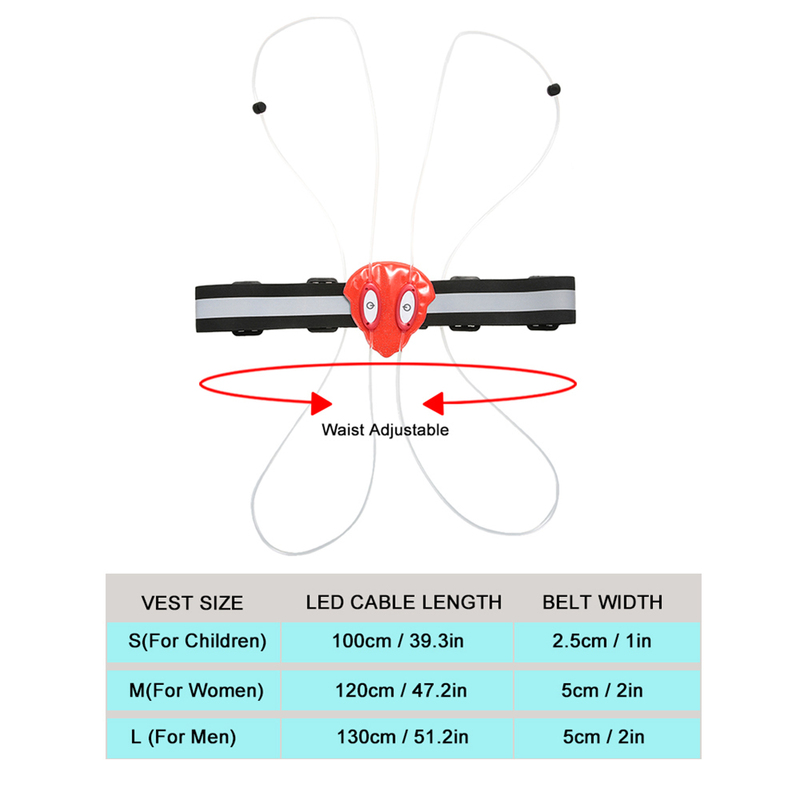 ADJUSTABLE WAIST - This Safety LED Light Vest is perfect for kids and adults alike. 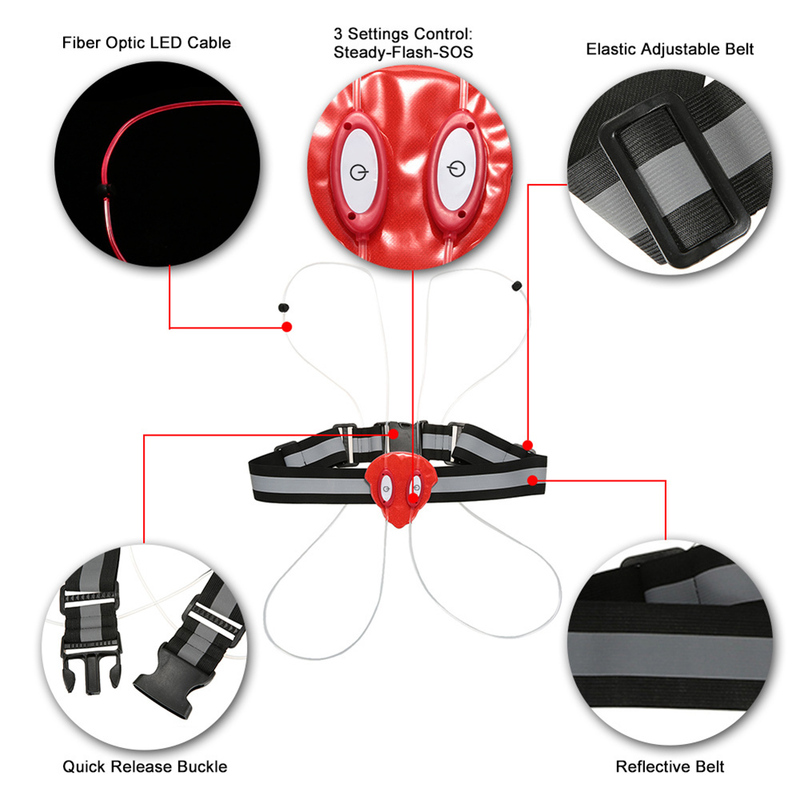 Keep your children safe when traveling in the dark with this Safety LED Light Vest. It has an adjustable vest to keep you comfortable. Keep safe while jogging or riding a bike at night! Get this safety light vest to keep you and your children safe during night jogs, bike rides, or camping!